Happy Full Super Blue Blood Moon & Lunar Eclipse in Leo!! Yikes!! This triple lunar combo and has not happened for 152 years. You will never be able to see it again in your lifetime. 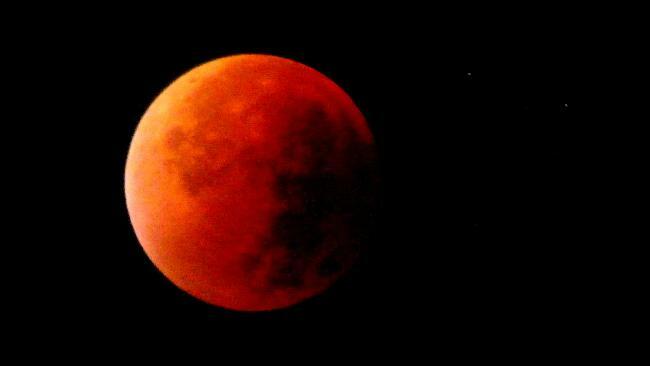 The moon will actually turn blood red for around 40 minutes just after midnight. It denotes a culmination of anything you’ve been working on since the Leo Solar Eclipse last August 21st 2017! Leo – your whole life! The below rings soooo true for me! “If a certain situation hasn’t worked out as you hoped, you’ll be fueled with determination to start again.” Woo! Here’s a nice ritual to do..
Hopefully you get to release some stuff too! 🙂 Eclipses, especially lunar ones, give us a huge push to DO something…and not much time to think it over.